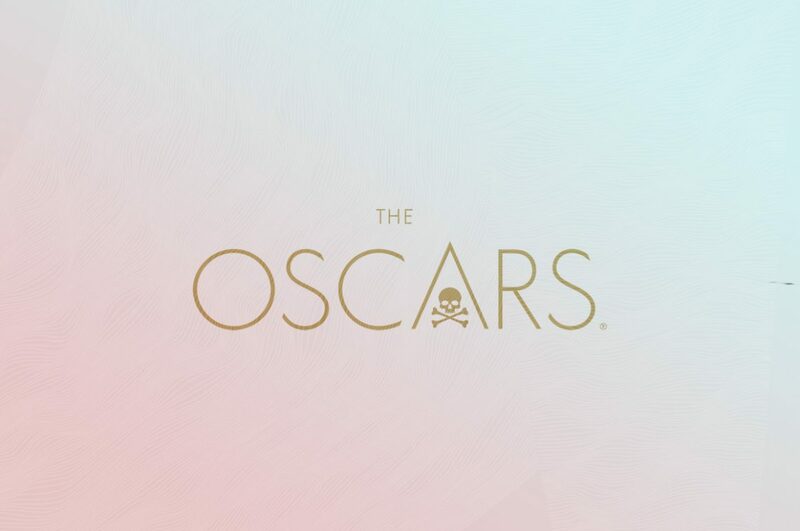 Here Are The 2019 Oscar DVD Screeners - Available as a download or stream? It’s that time of the year, the DVD Screeners of 2019. Sent out to a select jury, they all tend to end up on the internet at some point. And we are here to alert you to when and where. Last year we had a bunch of great titles, from The Shape of Water to The Disaster Artist. This year is no different, and we’re tracking all releases which have been either confirmed or are very likely to get sent out. We’re avoiding movies which has already been released, but are still being promoted by the studios. Movies such as The Quiet Place, Blackkklansman and Mamma Mia 2. 01/23 – Hive resumed with two new titles, claiming they’re going to release all screeners. It seems as if they’ve got a new source. 01/15 – After Bohemian Rhapsody, Hive has confirmed to us that they do not have any more screeners to leak. 01/07 Hive releases Vice and notes that “We cant share what we don’t have”. It looks like they don’t have as many screeners as we thought. 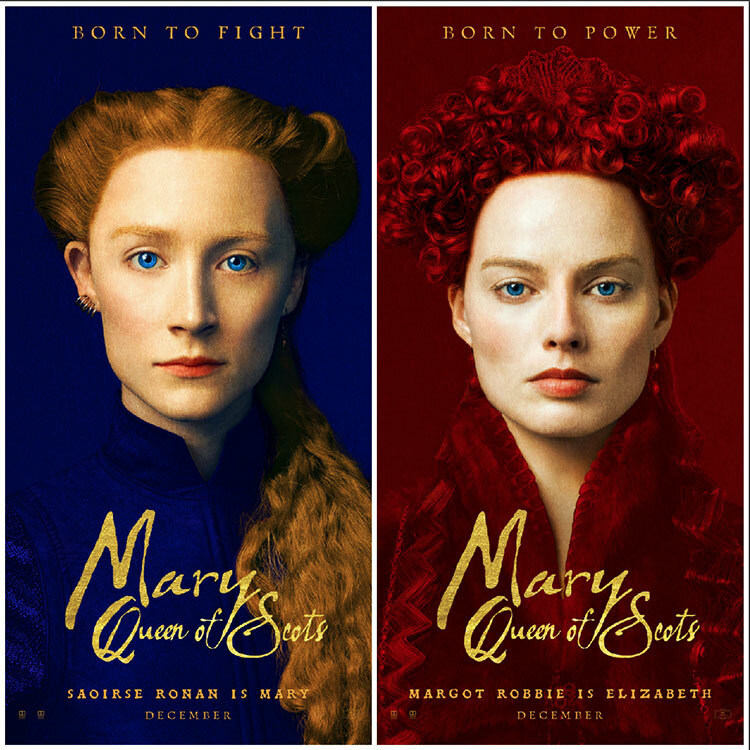 01/02 – As pirate group Hive-CM8 leaks The Favourite, they claim to have all screeners except Mortal Engines, The Mule och Vox Lux. 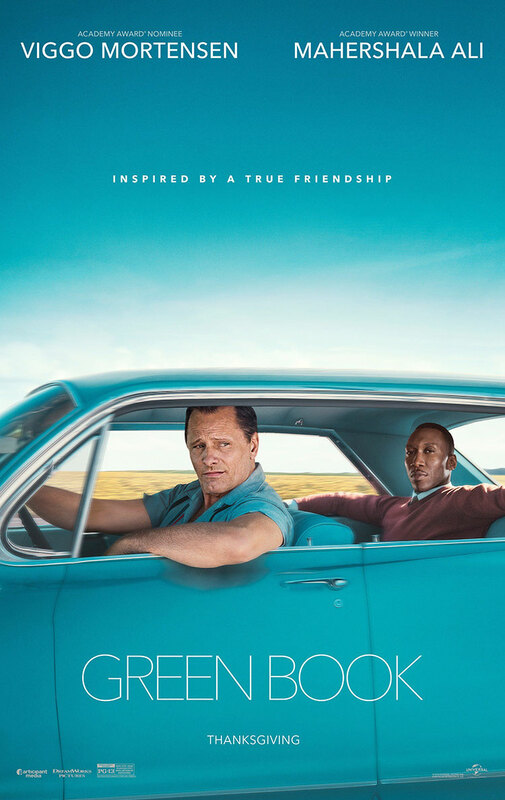 12/29 – First screeners leak, Green Book and Wreck it Ralph 2. 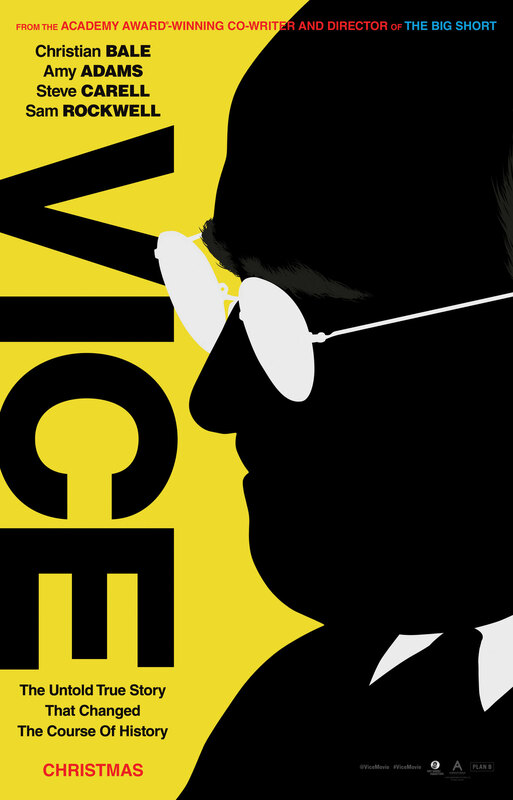 12/18 – New titles added, including Vice and Creed II. 12/17 – This year studios are offering streaming versions of their screeners. This could possibly open up for high-quality rips compared to the previous year’s low resolution DVDs. 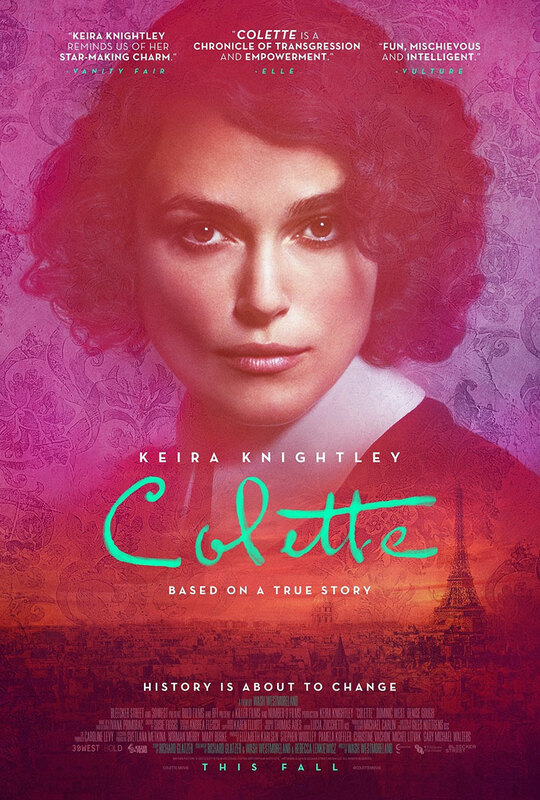 12/17 – List of screeners updated. Below are the most anticipated, known screeners, yet to have leaked. For more up to date info, see each movie page. Register to receive emails when they are out. Browse each title to sign up for the emails you want. When are they being released online? Pirate group CM8 dropped many of the titles late last year, and early this year. It’s likely either CM8, or someone else with access to a jury member, will make these available to stream and torrent in December and January. For Your Consideration – Every DVD Screener comes watermarked. That doesn’t stop the internet. What is an Oscar DVD? Why aren’t they BluRays? DVD screeners are made by movie studios to promote their movie in hopes of get an Oscar nomination. Just being nominated often results in a huge boost in sales since Oscar buzz is still a big deal for the industry. These copies intended for the Oscar jury are so called “screeners” and are often sent out as DVDs, rather than high quality BluRays. It’s a way to combat piracy and not have leaked copies effecting physical and stream sales. And since the focus is on the movie itself, its script, actors and directors, the audio and video comes second hand in most cases. Especially since they tend to be dramas, rather than special effect heavy blockbusters. Sometimes the directors haven’t even finished mastering the audio or video, and the DVDs are labeled as a-work-in-progress. They also include custom watermarks throughout, to prevent jury members from sharing them online. But as hundreds of copies are being distributed, it’s difficult for the studios to avoid having the titles shared in advance. The Oscars are too important for the industry, the studios are almost forced to send them out, even if they they will get pirated. Which are the big Oscar contenders for 2019? 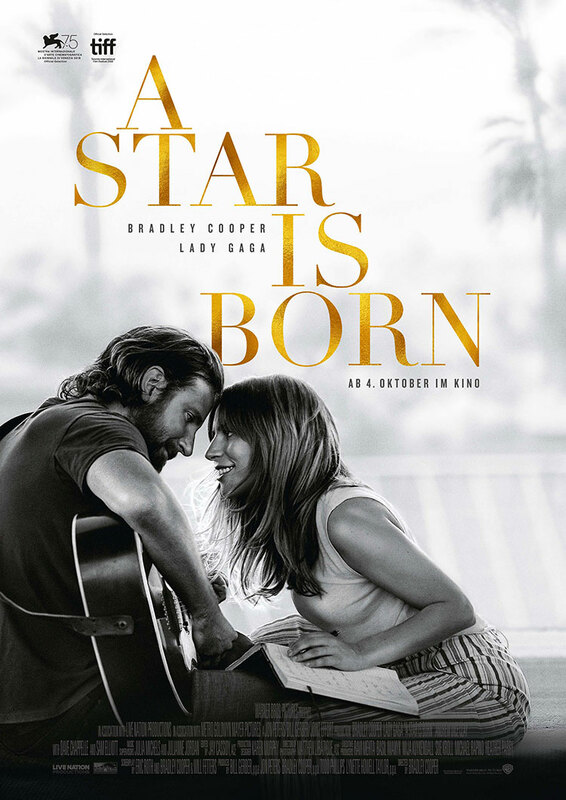 The biggest buzz comes from Bradley Coopers and Lady Gaga’s massive hit A Star Is Born. In the same genre we got a massive hit, but with less Hollywood buzz – Bohemian Rhapsody, maybe due to the messy production. 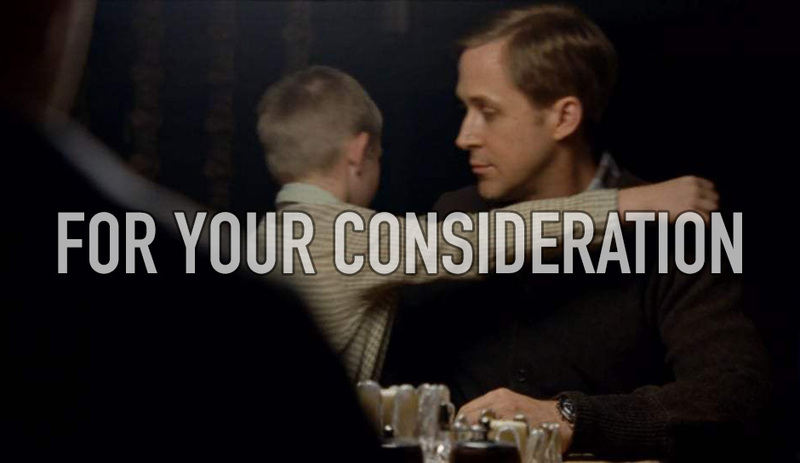 In the actor category we got performance from Wolveriene in The Front Runner, Viggo Mortensen in the Green Book and Gosling in First Man. And there is more testosterone filled acting in form by Black Panther and the Vice President. And it’s also confirmed that the animated Spider-Man Into the Spider Verse has gotten a screener floating around. But we do have some powerful women lined up for the Oscar hype as well, beginning with Melissa McCarthy in Can You Ever Forgive Me directed by Marielle Heller, most known for directing and writing The Diary of A Teenage Girl. She also had a small part in McGruber, a movie which should have won all the Oscars, forever. 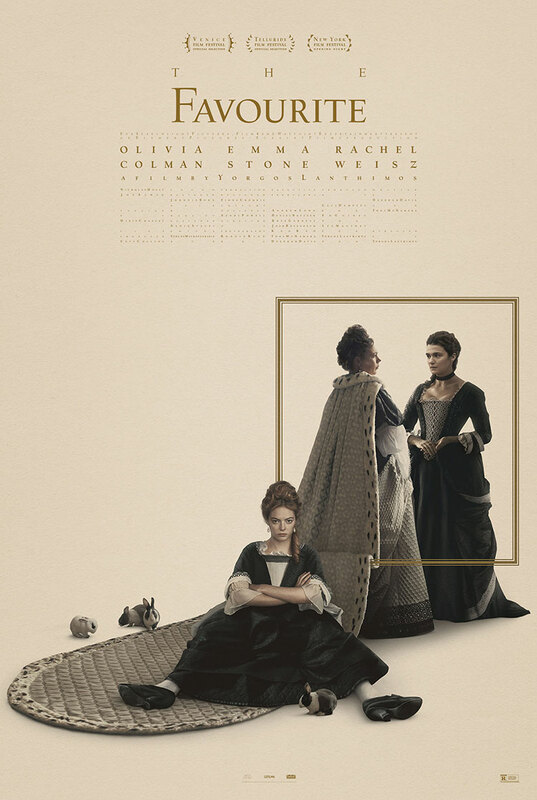 And then we have the power trio in The Favourite with Olivia Colman, Emma Stone and Rachel Weisz. A movie which has the most creative poster this year. And to top it off, Natalie Portman kills it in Vox Lux – Which has to be this year’s I, Tonya. 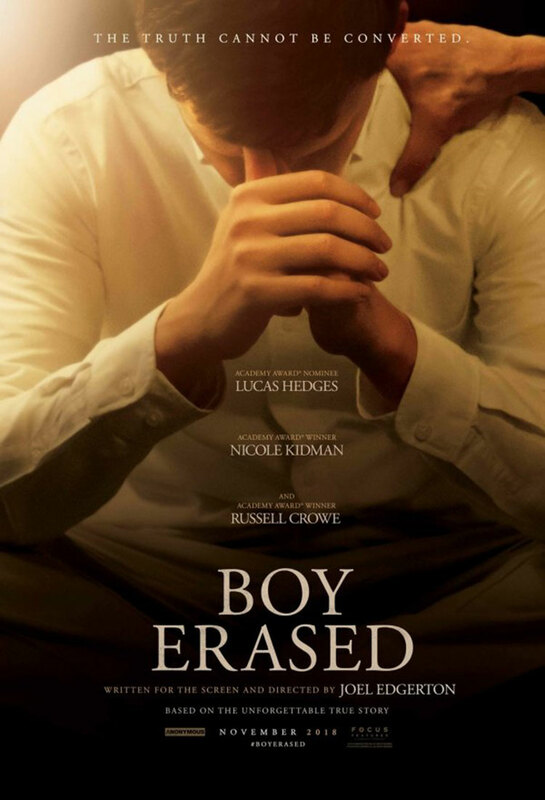 And while some of you might haven’t heard of Timothée Chalamet (Beautiful Boy) and Lucas Hedges (Boy Erased), you will by the end of this season. We also got If Beale Street Could Talk, which is Barry Jenkins second movie. Yes, the guy who did Moonlight. I haven’t mentioned many of the excellent movies already out on retail and torrents, including Hereditary, First Reformed, Incredibles 2, BlacKkKlansman and more. Or the movies which sadly haven’t had much Oscar buzz, including the return-to-form Nicolas Cage in Mandy. Which titles have I forgotten? Which movies are you waiting for? Let me know in the comments below. Thank you. And well spotted! Please include the Foreign Language Film contenders, particularly Shoplifters, Burning, and Capernaum. Thanks. Mowgli and Mid90s are also available. I hope we get mary poppins returns soon. I loved it so much. I know they said they have it but I can’t wait lol. Will Bohemian Rhapsody be available as a screener? Is there any chance of Stan And Ollie? That’s also up for awards. Thanks.